The founder of Formosa Plastics Group once said: “One person’s hand can only hold so many things. But only when he/she lets go of everything are they able to obtain all that the world has to offer”. He wanted to emphasize that only through continually serving one’s fellow man can one truly make significant contributions. On the surface an act of kindness may only seem like it benefits the recipient, but in fact the person engaged in serving others will get back even more than the people who are being served. The more people that can contribute, the greater the achievements will be. 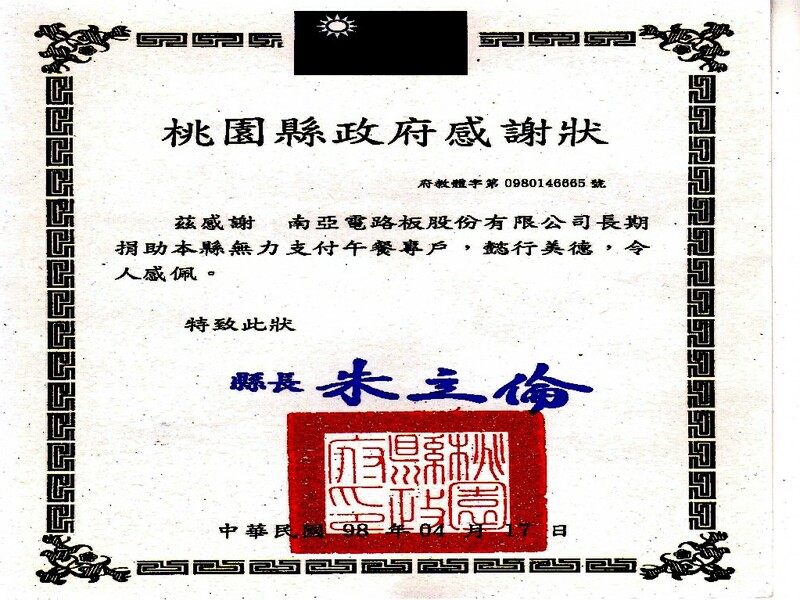 Therefore the founder of Formosa Plastics Group has always sought to not only allow the company to grow but also to work hard in serving the community. During the 2009 Typhoon Morakot relief efforts we helped to launch a relief fund-raising campaign which raised money to donate to the assistance of residents in the affected areas rebuild their homes. 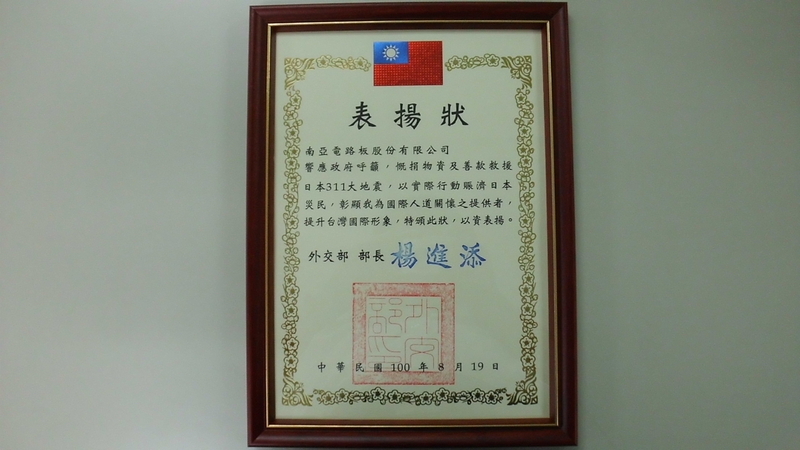 Another response to the trend of energy and reduction of carbon emissions was our sponsorship of the Taoyuan County Government’s "Low-Carbon Living Exhibitions and Charity Hiking Activities." We believe that human beings are interdependent, living in the community the strong must help the week, and the rich must help the poor. We all need to do our part in our society and country. 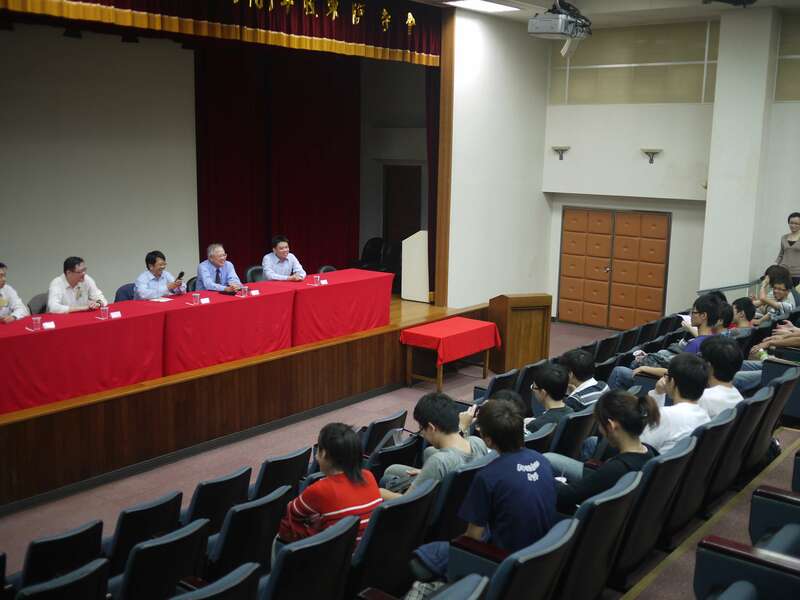 At the Jinshing campus we set up a “good neighbor group”. They are doing a good job in areas of factory environment, maintenance, and properly communicating with the community in order to mobilize their environmental volunteer teams. They also are continuously investing in the local neighborhood activities such as temple festivals, activities for the elderly, weddings and funerals, factory organized activities, etc. to establish rapport and peaceful relations with the local people. 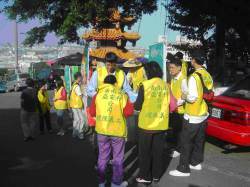 Starting in 2007 we have made large efforts to promote the Environmental Protection Volunteer Program at the Jinshing campus, which takes place on the 1st morning of each month. 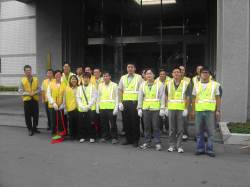 All participants dress in green vests and sweep roads around the plant (including the road by the factory gate, flood control walls, and the former factory door near the Nankan sections) and the surrounding suburbs. 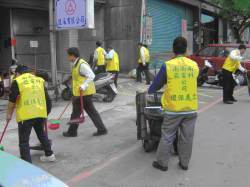 In addition to improving the cleanliness of the environment, these activities allow the local residents to work together with our company and employees in building a better environment. In addition, we also are putting on events to promote neighborhood projects, so that nearby residents have a good environment to live in. Starting in 2003 we began to adopt parks around our factories and commence in cleaning and beautifying projects to create a beautiful and clean environment. The Jinshing campus hiking activities not only allowed employees to enjoy mountain scenery, ease work pressure, and build bonds between parents and colleagues, but also allowed everyone to realize the importance of environmental protection and caring for the planet. The Good Neighbor Group at Jing-Shin campus went to Fun Chao Home of Disabled and offered volunteering services on Npvember 18th. There were 46 participants, including our employees’ families. They collected and donated groceries to the Home. Also, our employees made dumplings, arranged extra-curricular activities, and cleaned the area. All activities were completed in joy and fun. The group picture of volunteer service members. Our employees helped clean the Institute. Our employee provided free haircut services for the residents. Our employees taught residents making dumplings. Our employees donated supplies to the Institute. 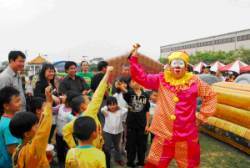 The FPG Wang Jhan Yang Charitable Trust Foundation sponsored the Paper Windmill Theatre’s charity show on April 19th 2015 at the Jinshing Elementary School in Luchu District, Taoyuan City. There were about 4 thousand people to see the show, and it finished successfully in ablaze and amused atmosphere. 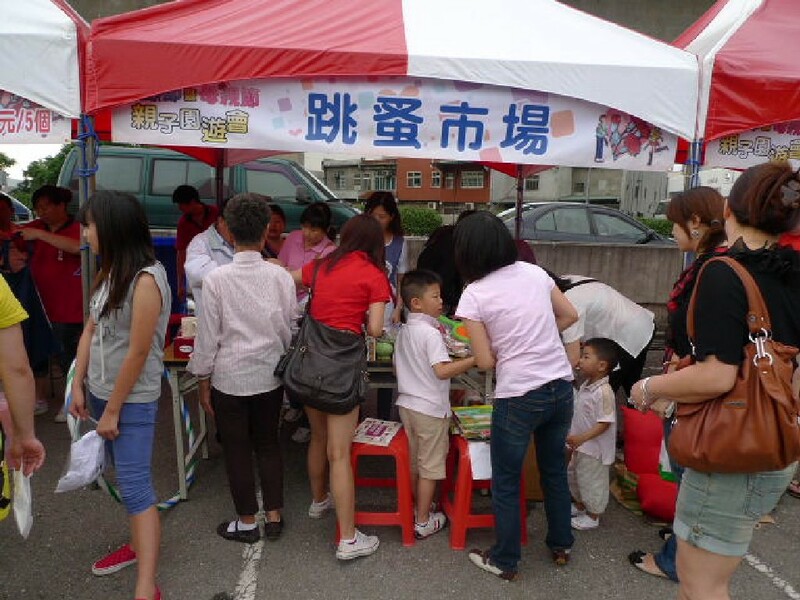 For the first time, Nan Ya PCB held a special event to celebrate Labor Day and Mother’s Day. 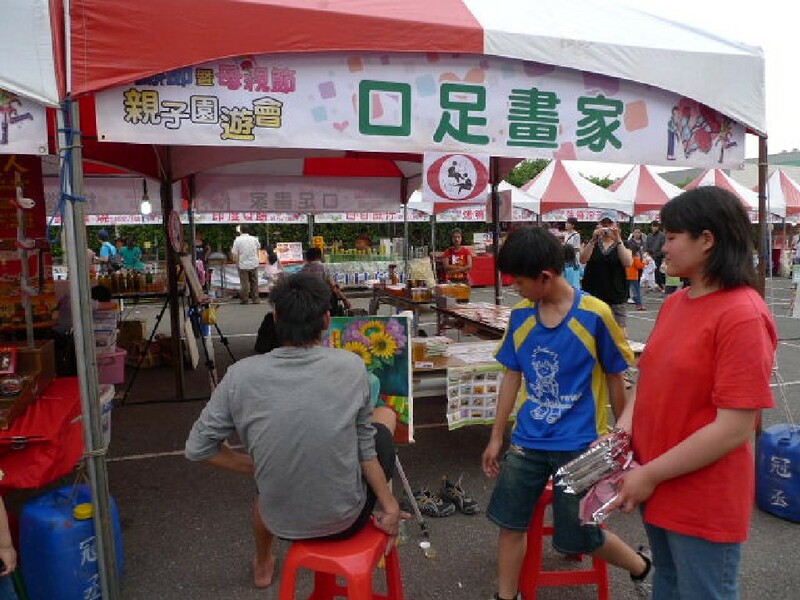 To make the event more meaningful, we had flea market for the second hand sales and also invited charities to join. We arranged different kind of activities on the spot to let staffs share the joy with their families. 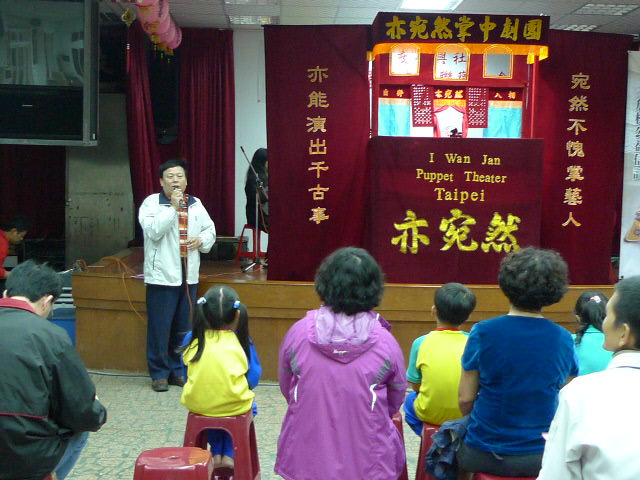 Since November 2007, we have begun to help out disadvantaged children of Taoyuan City who cannot afford lunch. 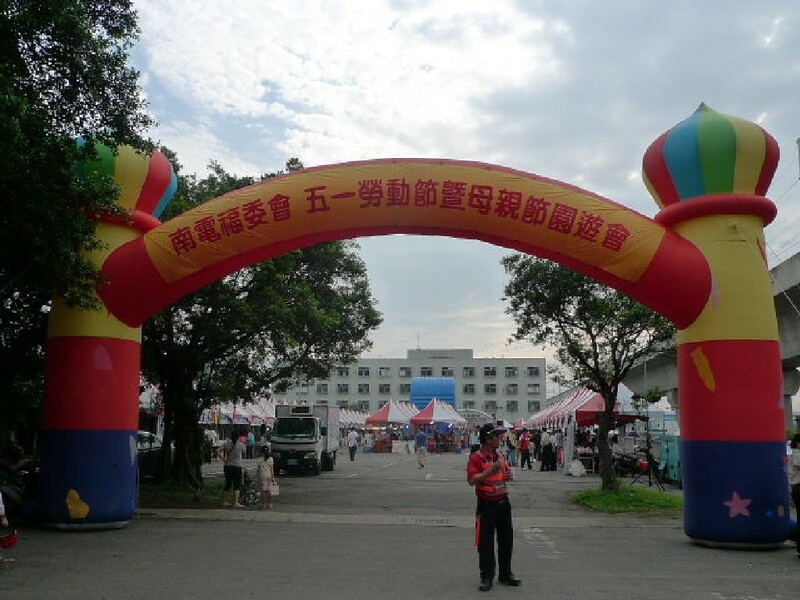 Donators are up to 560, the amount of money donation has grown to NT$ 100,000,and the beneficial schools are around 20 by far. 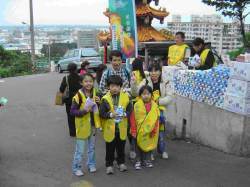 These activities, combined with the increase in the number of regular contributions, can serve as a model for other private charitable events. We donated items and raised funds for the victims of the Japan Earthquake in response to the appeal of the government, supporting relief and recovery programs for those people in need. 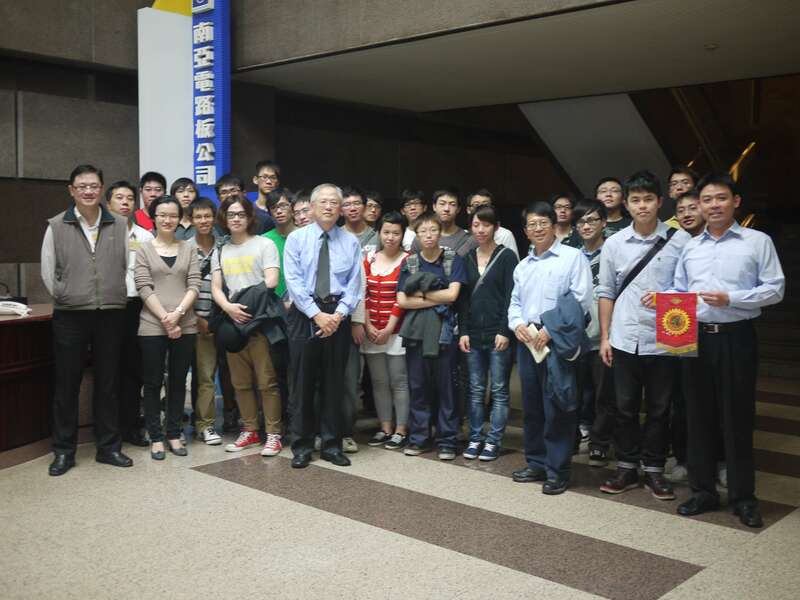 We arranged a line tour for students of Department of Mechanical Engineering of Chang Gung University to make them know more about the technology development in semiconductor and packaging industry, and to have the concept of the factory management in practice. 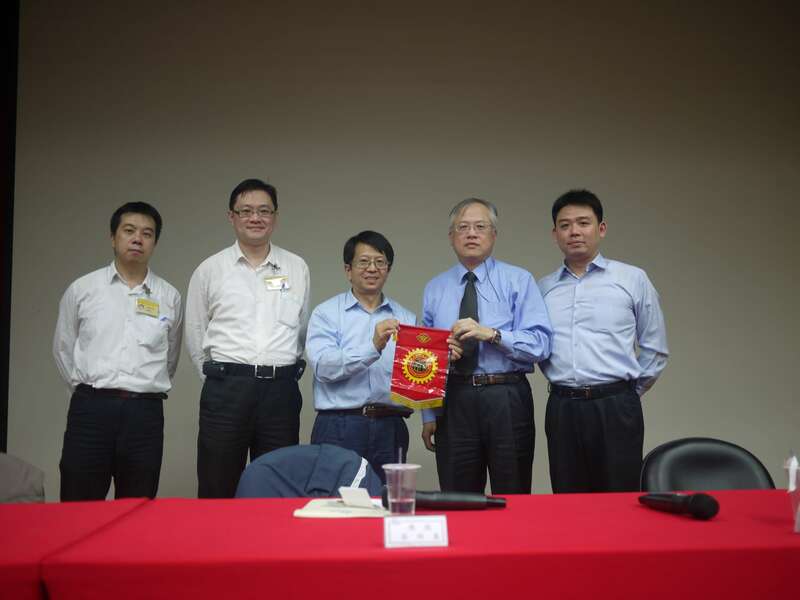 We were hoping to see the further cooperation between Nan Ya PCB and ChangGung University.